On your life’s journey, do you sometimes wish you had a map? You know you are here to share your best and happiest self with the world. You care about your legacy and want to make this life count. You yearn for a deeply fulfilling life full of joy, purpose, true abundance and connection. You want to show up in the world and succeed as your true and authentic self… but feel held back. If any of these points sound familiar, Uplifted Life’s unique, free-flowing and deeply transformative 2-day luxury retreat at the beautiful Le Couvent in Val-Morin is for you. 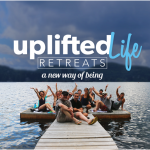 You will be immersed in the ideal environment to recharge your batteries, reconnect with nature and other inspiring Uplifters, and transform on a deep level. Join us from June 23rd to the 25th and come realign with the vision, wisdom and purpose of your soul! 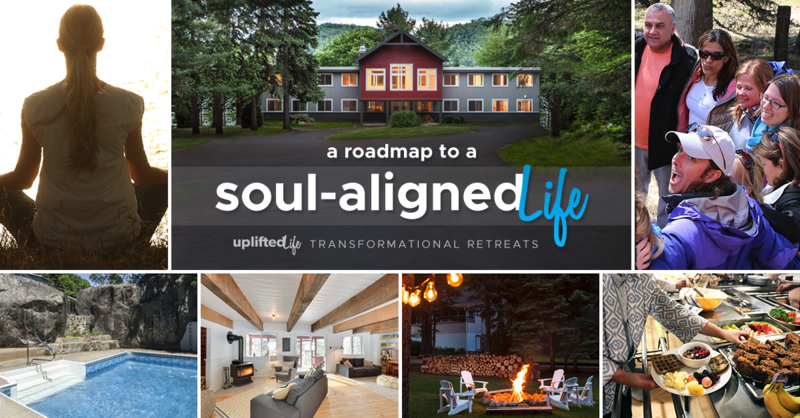 This retreat will activate, inspire, and support individuals who feel called to live up to their full potential and make a positive difference in the world. It will empower those who are ready to overcome self-limiting patterns and finally make the leap towards a life that is in total alignment with who they truly are. A sense of curiosity and an open heart. ✓ New supportive friends who are also committed being the best version of themselves! Spaces are limited. Previous retreats filled up in few hours. To make our retreats accessible to as many people as possible, our price reflects the required amount to cover the costs of the space rental and catering service. At the end of the retreat, you are free to add a contribution from a place of love and generosity—in spirit of how valuable you feel the experience was for you. Your contribution is what allows us to keep on offering these life-transforming retreats at such an affordable price. We are deeply grateful for any amount, knowing that your gift is what paves the way for us to keep on giving! 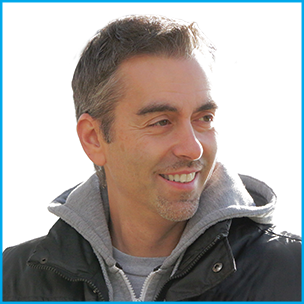 Through his one-on-one sessions & transformative workshops and retreats, Kosta has helped individuals experience and express their highest potential for over 15 years. His style of communication is both refreshing and down-to-earth — helping to translate spiritual wisdom in a way that is applicable, relatable and relevant to our everyday lives. In a simple, easily digestible, yet extremely potent way, he lovingly nudges, guides and supports others to move beyond their fears and blockages as they embark on the journey from where they are to where they choose to be. He does so by helping them “get out of their own way” and reconnect with the purpose and wisdom of their soul. In addition to working privately with individuals worldwide, Kosta assists inspired leaders and visionaries within organizations who are looking to expand their awareness and positively affect the lives of others. His mission is to inspire, empower and support those who are passionate about evolving into their best selves and who genuinely care about the legacy they leave behind. He calls these people “Uplifters”! “I only knew 3 people coming into this weekend, yet I feel like I just spent quality time with 40 dear friends in the most peaceful setting. Thank you all for your energy and generosity, and wishing you all your Heart and Soul need and desire. Note: There will be more information coming up regarding the schedule overview, which will be a balance between downtime, uplifting conversations, inspiring workshops, meditation, nature walks and meals. Most rooms are double occupancy. Let us know if you are coming with one or more friends. Please share this event with the people you know who would benefit from it the most.